This stunning timepiece will definitely send you all aflutter! 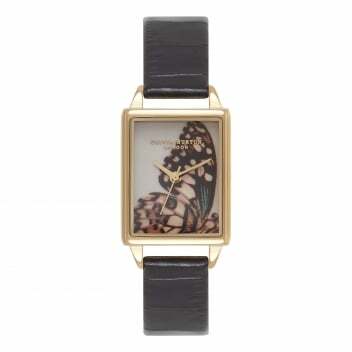 We love the beautiful butterfly motif and rectangular shape which give the watch a vintage feel. Granny would be proud!